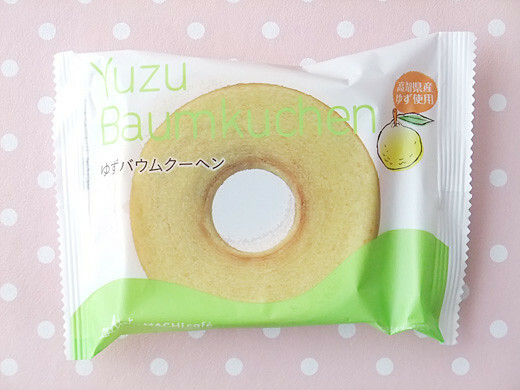 I got yuzu citrus scented baumkuchen at Lawson (convenience store chain). 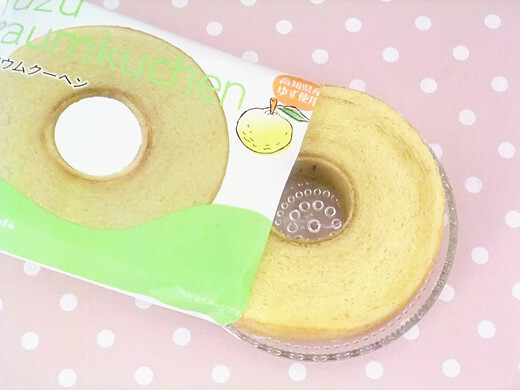 This baumkuchen is very soft like sponge cake. 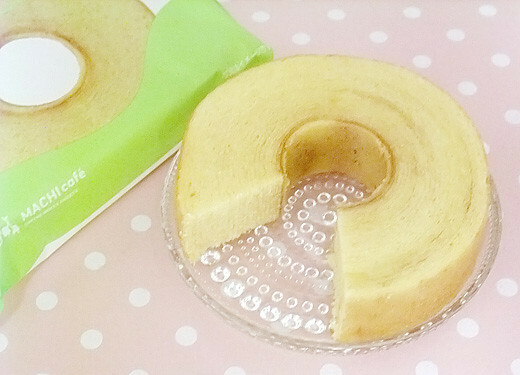 It’s handy and cute package. Easy to bring somewhere, or to have dessert for business lunch.